The House Minerals Committee killed the bill on a tie vote, but later in the day, Representative Bill Henderson said he would change his vote. After some House Rules Committee meetings, the committee was given permission to reconsider the bill. Many were furious with the change of events, but Speaker of the House Steve Harshman said it was all within House Rules. 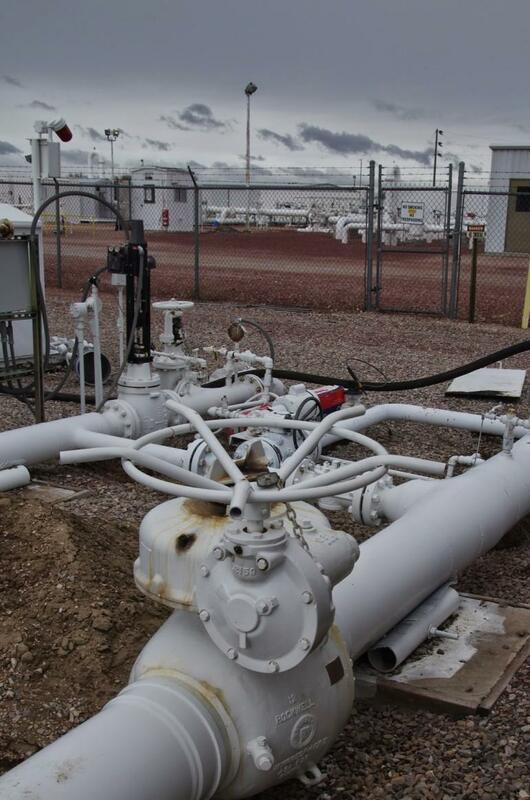 Jill Morrison of the Powder River Basin Resource Council said the circumstances surrounding the committee meeting were strange, but she notes industry lobbyists are strongly behind the bill, which has others concerned. Morrison believes the bill will get out of committee and many organizations will work especially hard to kill it on the House floor. If not they hope the legislature will come to a close before the bill passes. As one of his first actions in office, President Trump signed an executive order granting his approval for the completion of the Dakota Access Pipeline. Then, on January 31, the Army Corp of Engineers announced they’d grant the final permit. The next day, about 100 protesters clashed with Morton County Police. 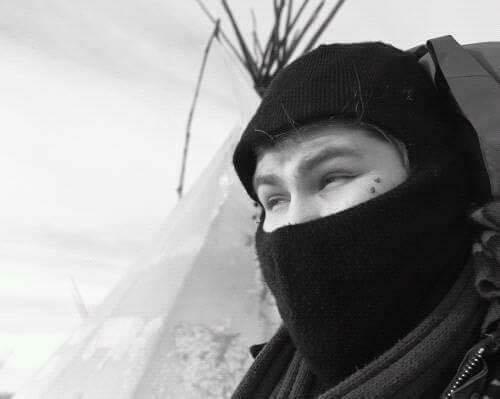 23-year-old Northern Arapaho member Micah Lott from Wyoming was among them. Over the phone from North Dakota where he continues to protest the pipeline, Micah told Wyoming Public Radio’s Melodie Edwards the story of his arrest. Could Standing Rock Happen In Wyoming? 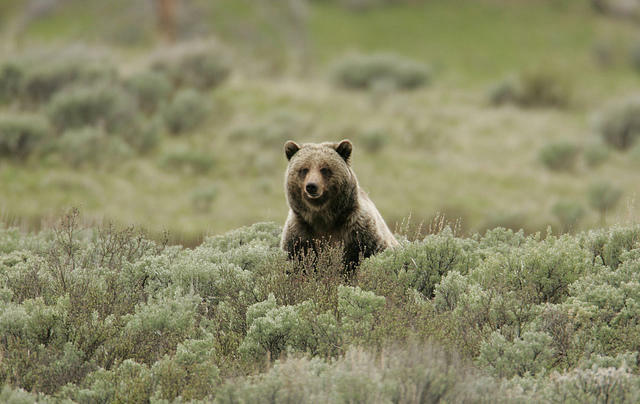 Last week, the Northern Arapaho tribe issued a statement expressing frustration about being left out of a meeting on removing the grizzly bear from the Endangered Species List. The disagreement has left some people wondering if grizzly delisting could be the Dakota Access Pipeline of Wyoming in which local tribes assert themselves as sovereign nations. Yufna Soldier Wolf is the director of the Northern Arapaho Tribal Historic Preservation Office, which might make you wonder, what's so historic about grizzly bears? 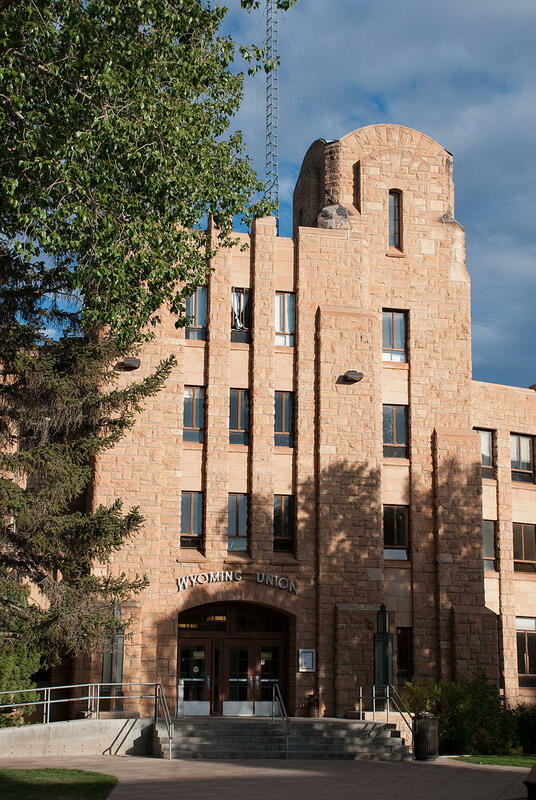 The Keepers of the Fire, a Native American organization at the University of Wyoming, is hosting a rally and dance performance on campus Tuesday to educate the community about the pipeline protest in North Dakota. The Standing Rock Sioux tribe has been blocking the completion of the pipeline for months because of fears that leaks would contaminate their water source. Taylor Albert is the co-chair of the United Multicultural Council, another university group collaborating on the rally. She says Wyomingites could learn a lot from the Standing Rock protests. 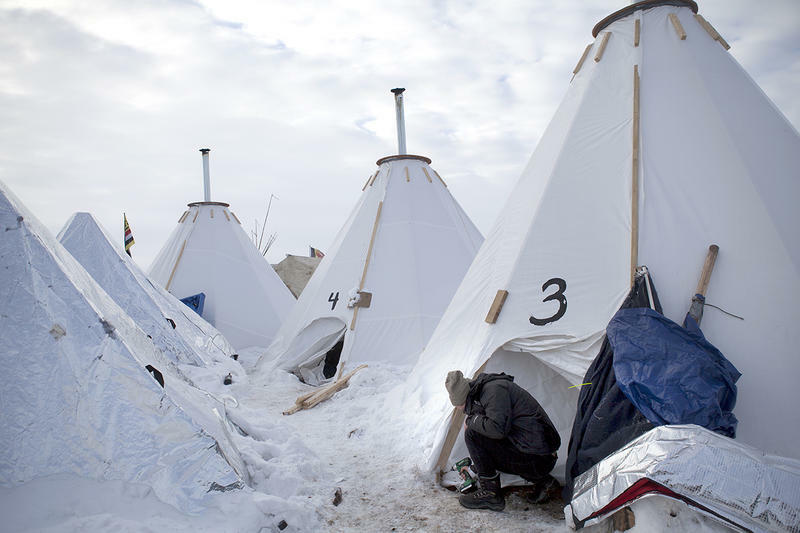 Protesters have been camped out on federal land at the Dakota Access construction site in North Dakota for months, and now winter has arrived, dumping almost two feet of snow on the encampment the last week of November. The winter storm hit just before news that president-elect Donald Trump indicated he supports completion of the pipeline.